You are here: Home » Is Your Facebook Page Actually Hurting Your Business? Since social media is so essential to modern day marketing, almost every business has their own Facebook page. You might think that just having a Facebook page with your business name is enough, but a poorly made page can actually keep customers away from your business. If you are not careful, your Facebook page can end up harming your reputation more than it helps. 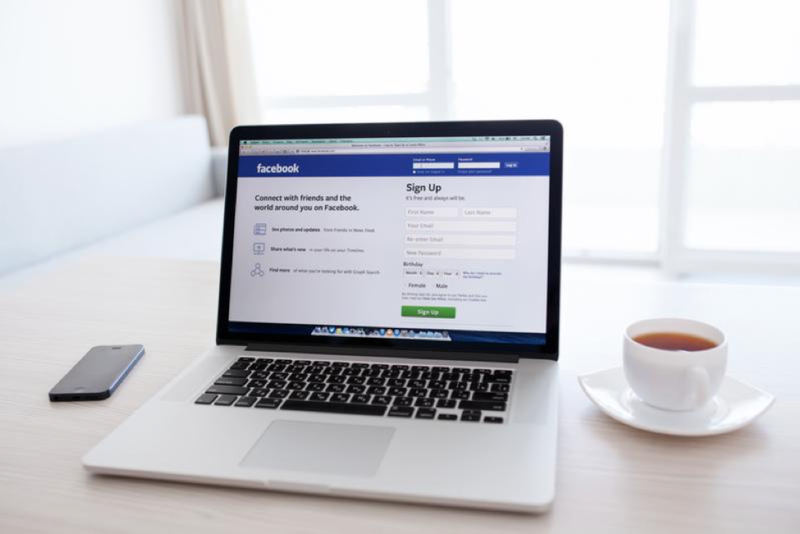 Here are a few ways to tell whether your Facebook page is hurting your business. Once you get your Facebook page up and running, you still need to post occasionally. Regular posting lets people know that you are still an active, involved business. A Facebook page that has not been updated in years may look like a closed business. Try to post alerts about sales, images of products or other relevant things. Experts recommend that posting around three times per week makes you look busy without irritating followers. Your posts should subtly promote your business while interacting with the Facebook community. Many customers are checking out your Facebook page to see what other locals have to say about your business. Of course, the best-case scenario is that your page is filled with glowing reviews, but the sad reality is that a lot of people only bother to review you if they are not happy with your service. In these cases, you may want to consider responding to it with an apology and a promise to do better. It is possible to delete bad reviews, but remember that having no reviews looks suspicious. If a page has absolutely no reviews, potential customers will think the company has either purged an overwhelming number of bad reviews or never had any positive customers to begin with. If you have no reviews for your business on your Facebook page, you should take steps to solicit reviews from customers. Your business will be better off for it. Does your Facebook page contain outdated information that is no longer correct? This could be a huge problem for your business. If you have the wrong contact information, you could get irritated people who refuse to use your services because they called multiple times and got no answer. Incorrect business hours could lead to people not visiting when you are open or getting mad because you were closed when they showed up. Make sure that all the basic information about your business, including location, hours of operation, phone number and email, are correct and up to date. Customers also respond positively to business accounts that provide links to menus, online catalogs and other details about the business. Keep in mind that your Facebook page is the public face for your company. Make sure that the employee in charge of the Facebook page knows to keep things friendly yet professional. Behaviors like getting into arguments with negative reviewers, posting about politics or religion, or constantly talking about unrelated topics like recent movies, social events, or memes can make customers think your business is not run intelligently and professionally. Always avoid attacking other competitors or participating in any behavior that could seem offensive to any customer. People tend to react more dramatically online, and you do not want to trigger a huge social media backlash. Take a careful look at your Facebook page to see if it is running into any of these issues. Most of them can be easily solved in just minutes. Once you craft a Facebook page that accurately represents your brand, all you need to do is remember to post something every now and then. Customers will be able to tell that you are a helpful and welcoming business that they would like to visit. Does your business need better social media management for your Facebook page? Perlinski Design would love to lend a hand! We have ample experience with social media management, marketing, design, and more!